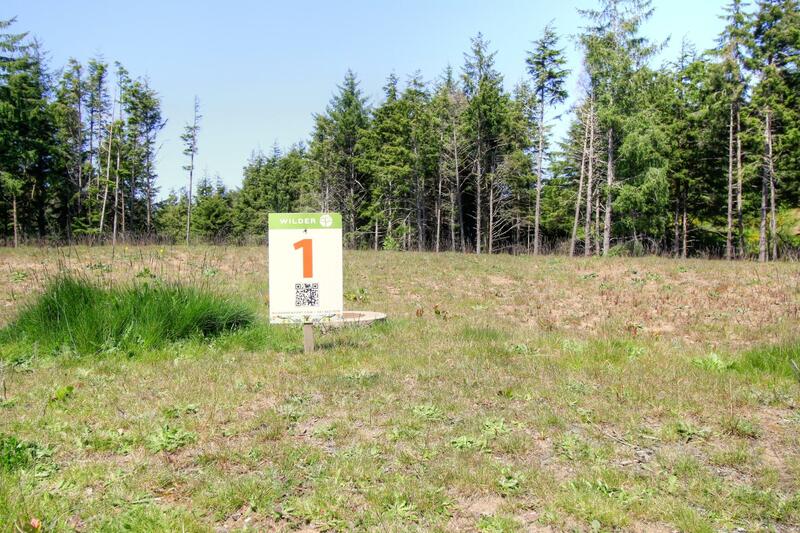 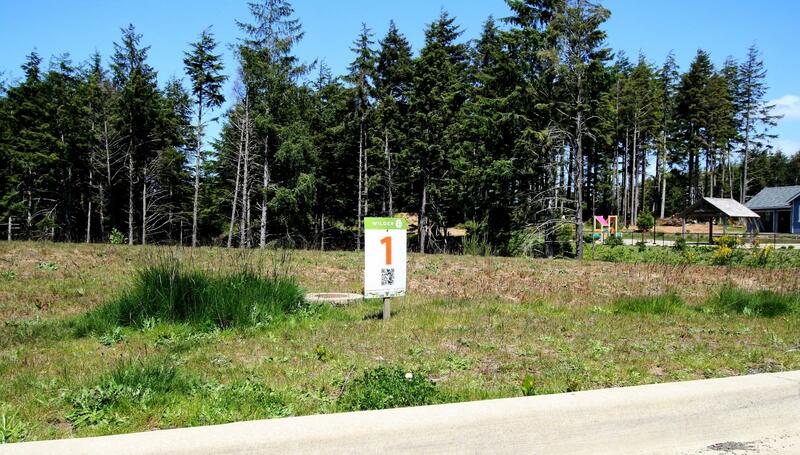 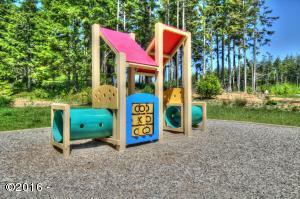 One of the two remaining lots at Wilder, phase one, a green community inspired by people, community and nature with energy efficient homes, walking trails, playground, dog park and a frisbee golf course. 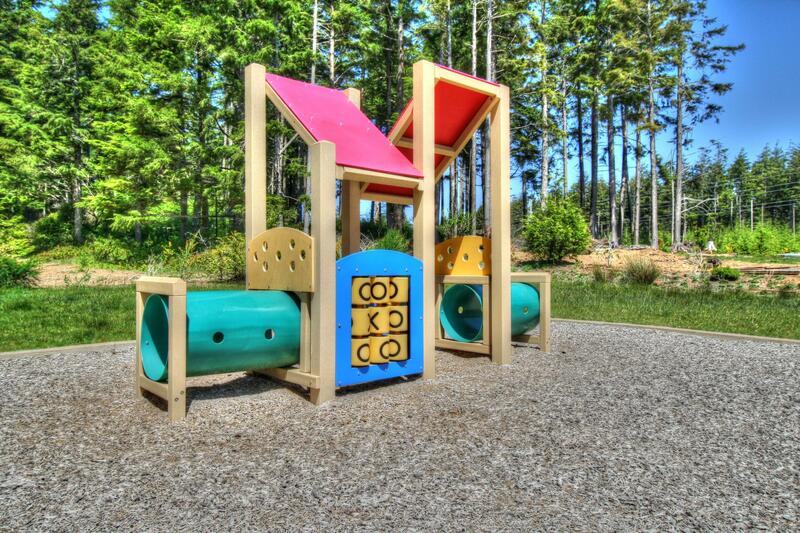 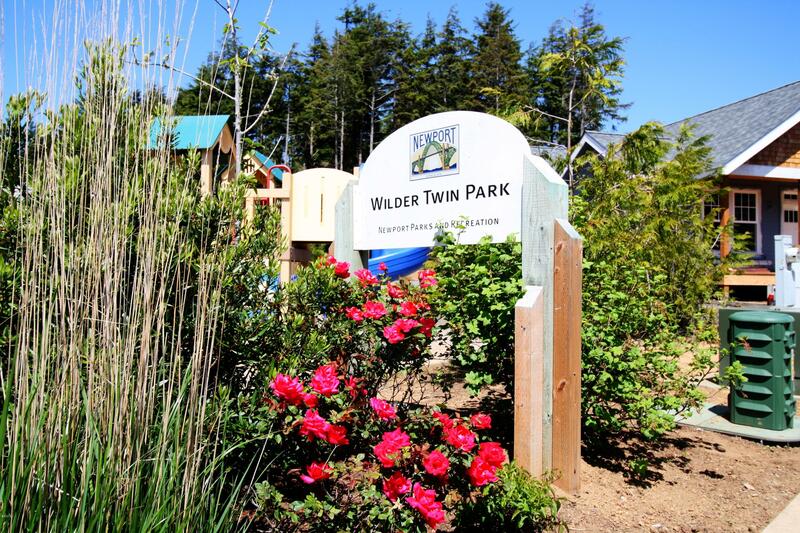 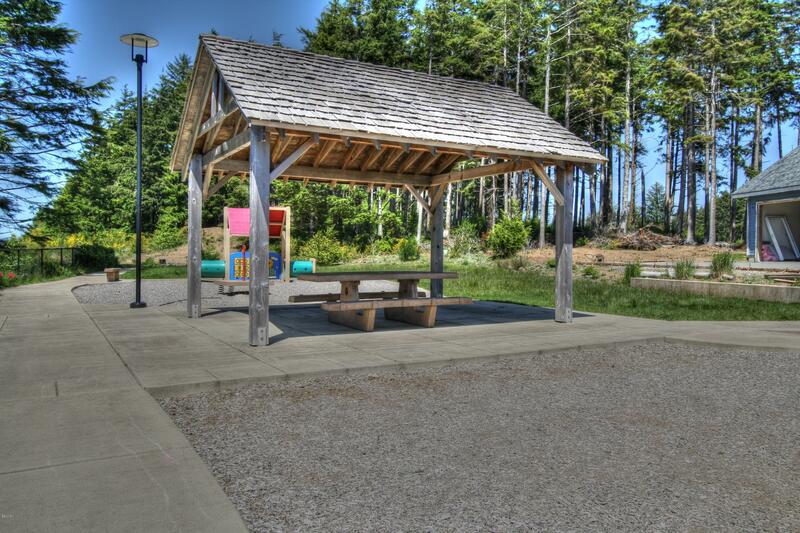 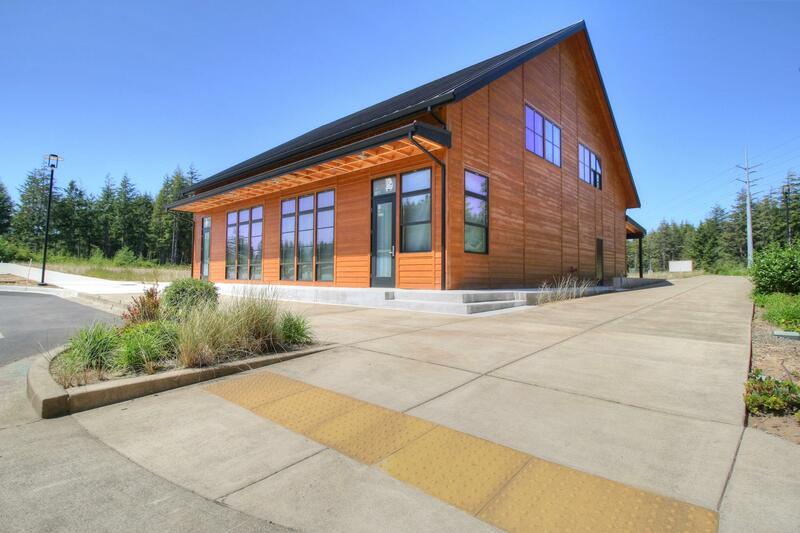 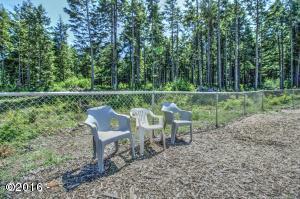 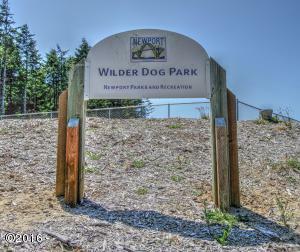 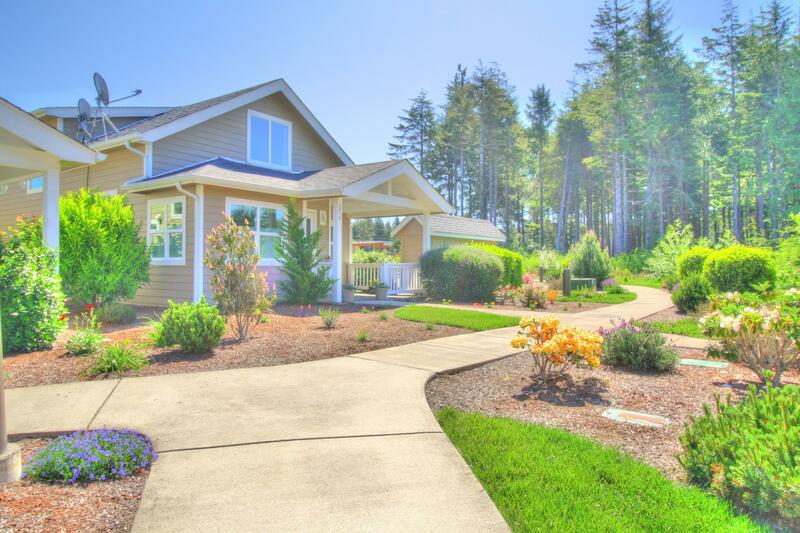 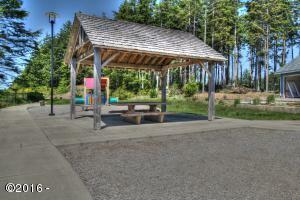 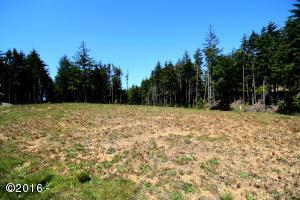 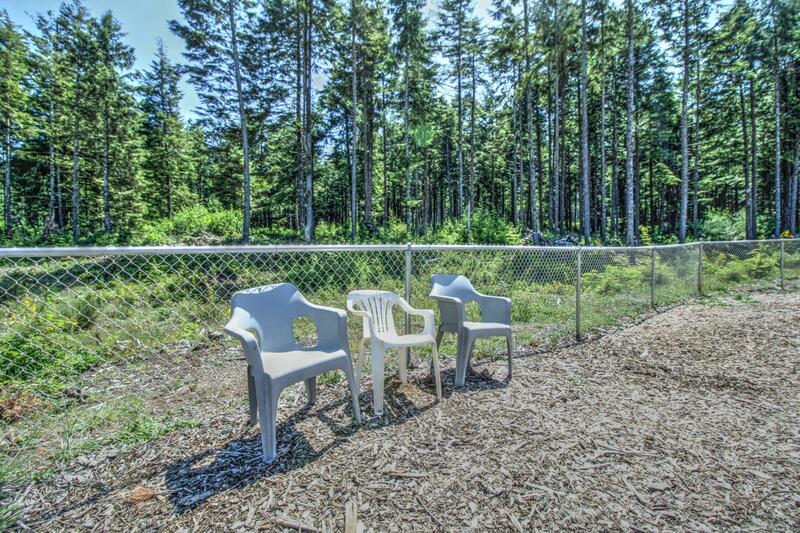 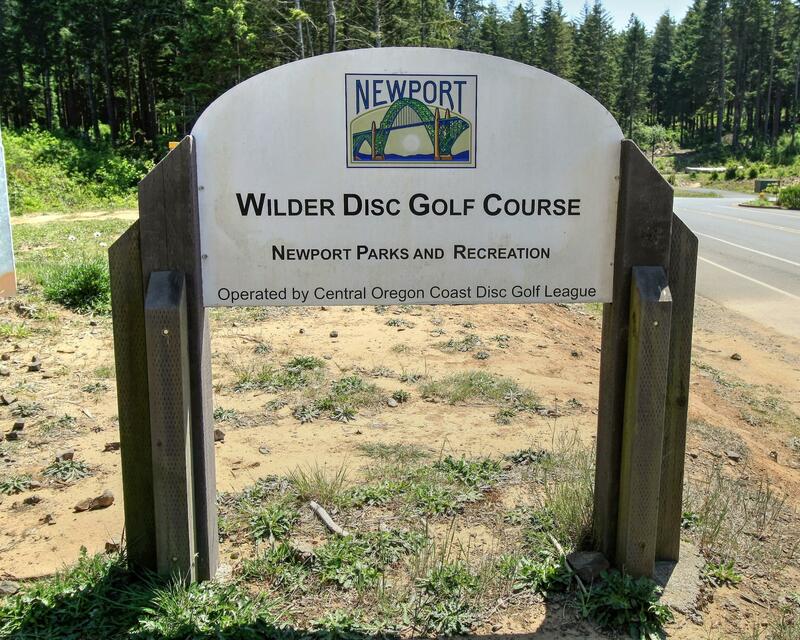 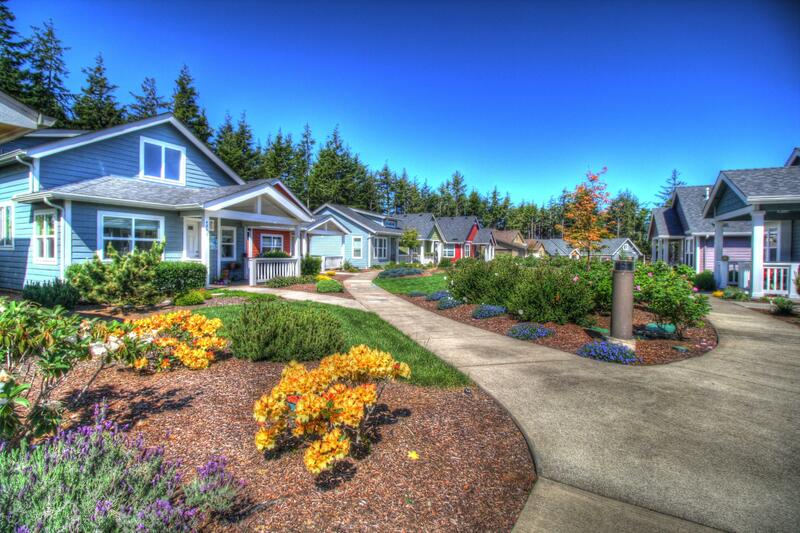 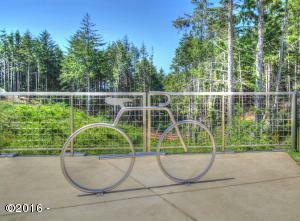 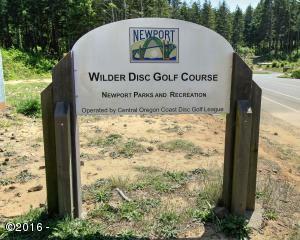 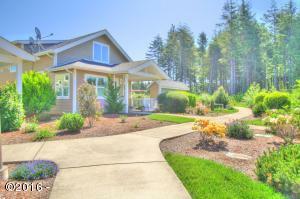 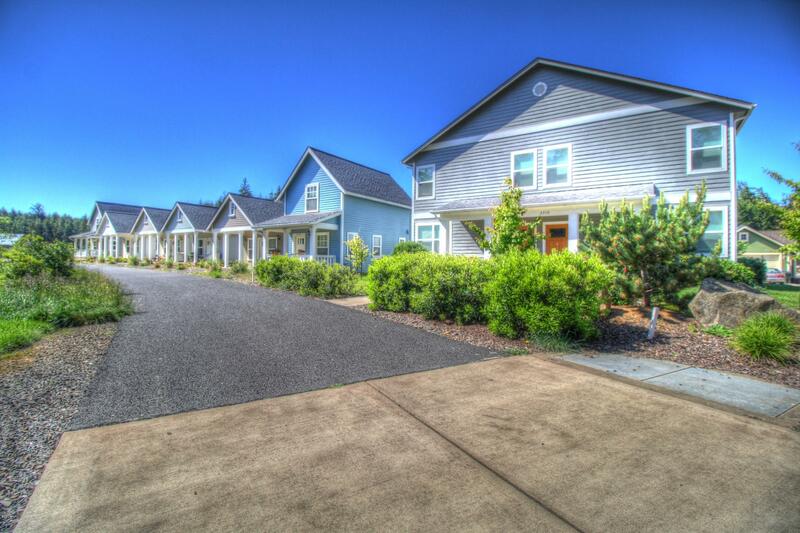 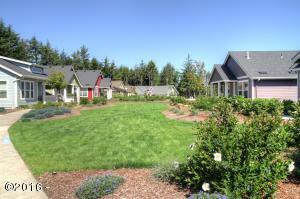 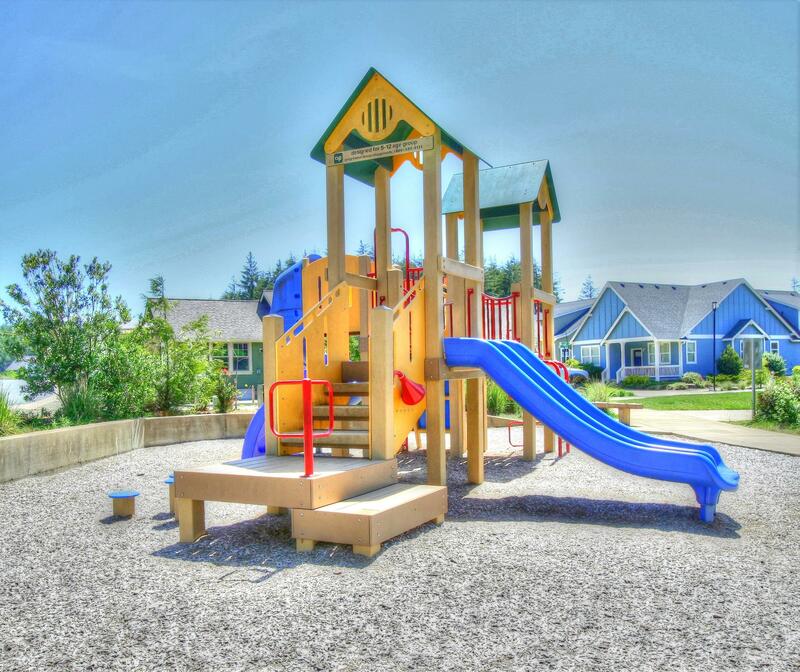 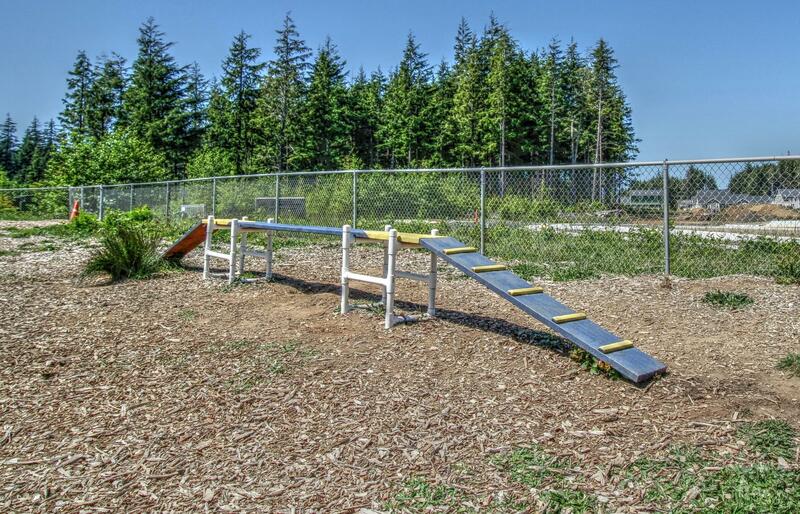 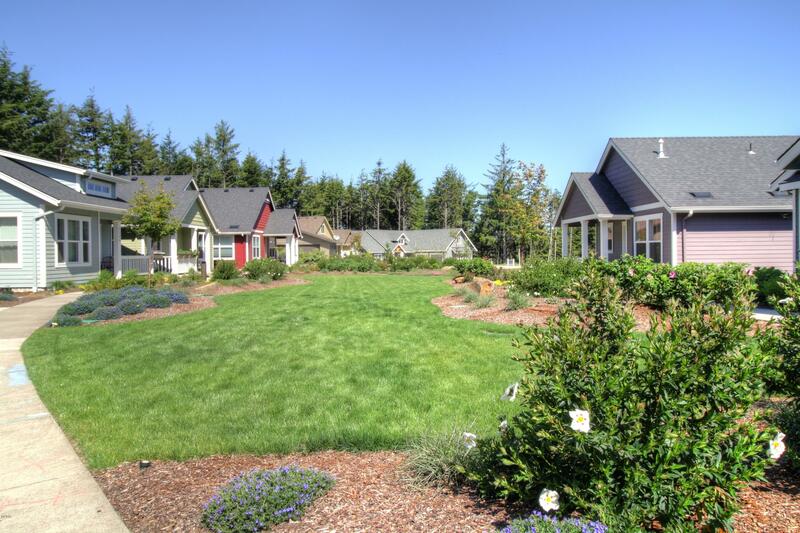 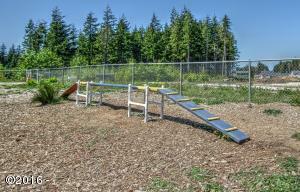 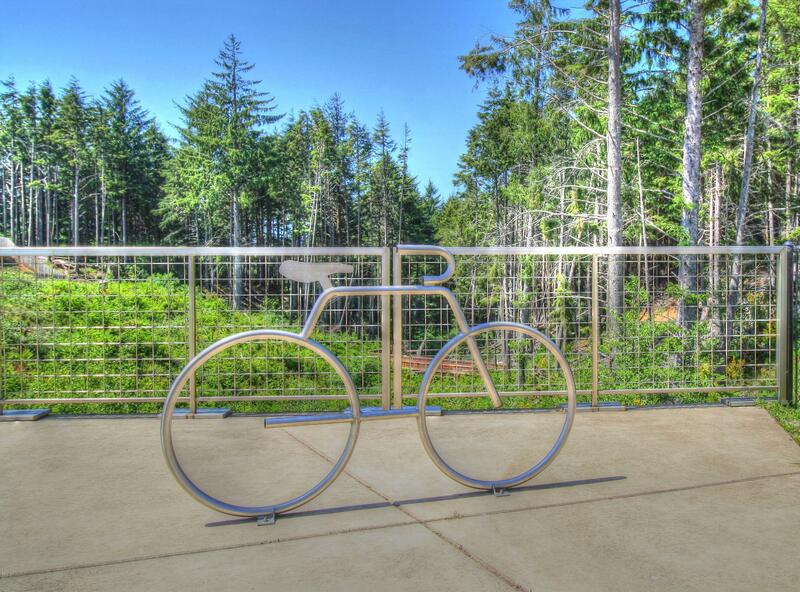 The community is surrounded by a sustainable forest and is within walking distance to the Oregon Coast Community College and the beach is only minutes away. 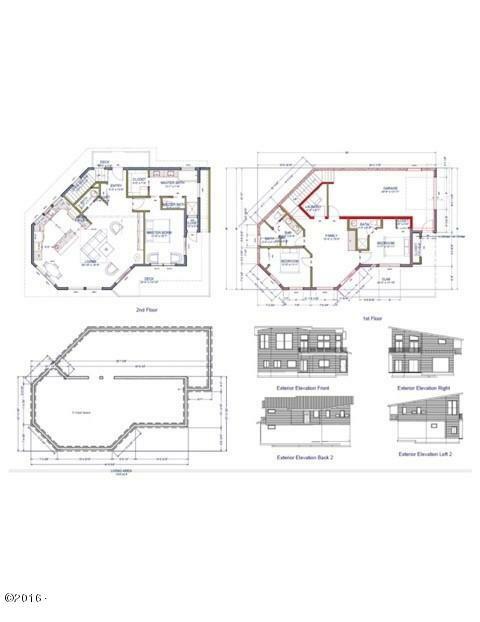 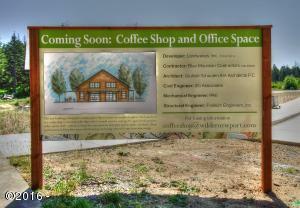 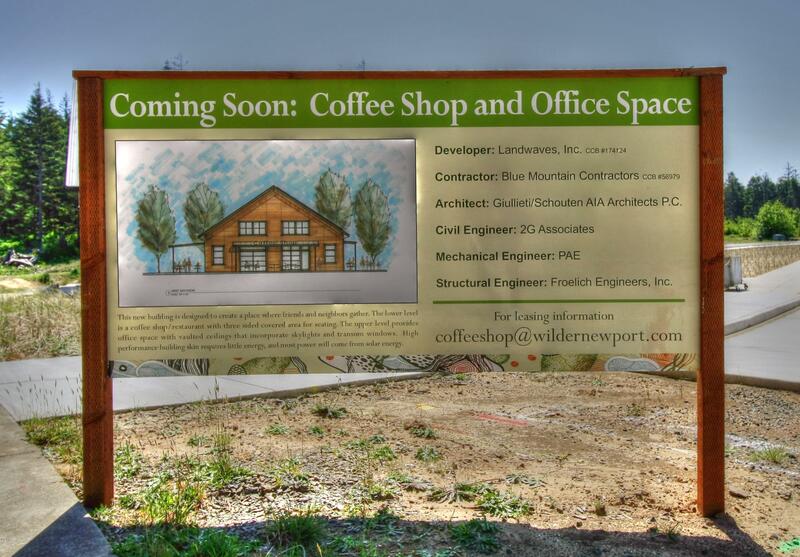 The seller has some concept plans or you can use your own plans. 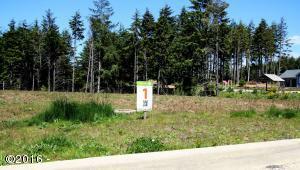 Directions East on SE 40th St. Off Highway 101, south on SE 43rd.